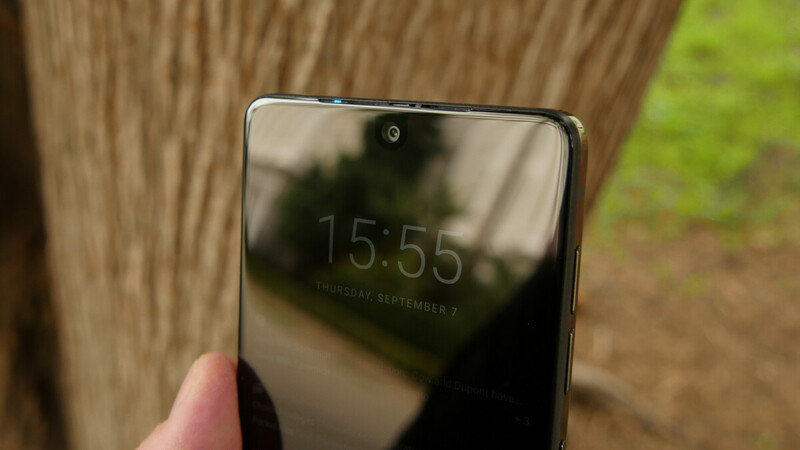 Essential Phone is among the first handsets to receive the July security patch, along with Google's Pixels smartphones. However, today's update brings more than just a security patch, according to Essential. If you're rocking an Essential Phone and faced issues related to Android Auto, today's update is a must since it brings some stability improvements. And that's all you get if your Essential Phone is running Android 8.1 Oreo, but not if you're already on Android P Developer Preview. Since Essential Phone is one of the many devices that are compatible with Google's Android P Developer Preview builds, those who decided to install one of the previous versions will get a new update today too. 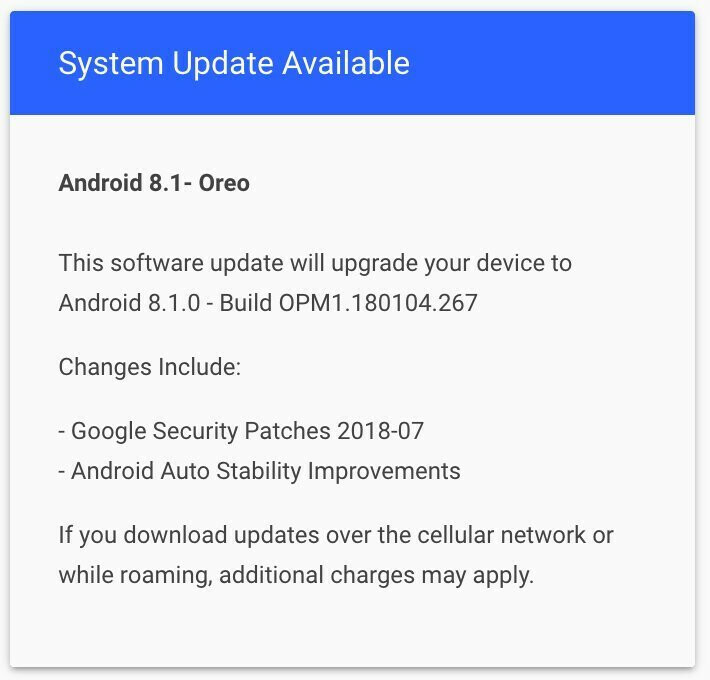 The update contains the July security patch, some Android Auto improvements, and the latest Google Code Drop. Not too many changes that would greatly impact on how your Essential Phone performs, but every improvement counts. Updated, new kernel included. Every month a update, it's a good feeling getting consistent updates. Edit:Geekbench4 scores it a little better with new kernel...single core 1927 and multi 6605, Antutu 208k. I'll take slight improvements just through software sure af. A struggling company, yet doing much better job at updating their phone compared to every other company not named Google.